Preschool Teaching: The Letter "A" - At Least Eight Ways! Preschool Teaching: The Letter “A” – At Least Eight Ways! Gather your students together and tell them that this is going to be an awesome, amazing "A" day (or week if you wish). Begin your day with a story where the letter "A" figures prominently in the title e.g. 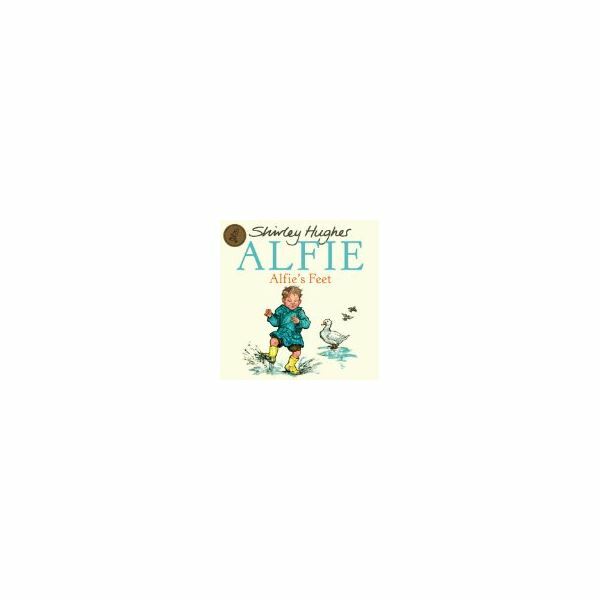 Alfie's Feet by Shirley Hughes or Angel and the Polar Bear by Marie-Louise Gay. Ask the students to point to the letter that they think is "A". Tell them that it is at the beginning of one of the words in the title. When the letter has been identified, print the upper case and lower case on a chart or on the chalkboard. You may wish to introduce the concept that the upper case is the BIG letter and it is used for BIG important things such as names. If there are any children in the class whose name begins with "A" have them come to the chart or chalkboard and print their name – or you could guide their hand to print their name. Ask the children to put their pointer fingers in the air and make the big letter A. Now ask them to put their pointer fingers in the air and make the small letter a. Play a game saying "Make little a" then "Make big A" changing the order and getting faster and faster – until everyone falls about laughing. Have these activity centers set up and encourage your students to pay a visit to each one during the day. Acorns: On heavy paper draw large letter A's. Provide acorns and invite the students to glue the acorns to the outline. Addresses: Provide different colored papers and have students cut and paste to make a picture of their home. Cut out the house shapes and ask the students to tell their address (if they know it). Print it on the house picture and then add the houses to a bulletin board display titled "I Know My Address"
Aluminum A: Provide strips of foil. Ask students to cut small squares from the strips and glue them on to big letter A's and small letter a's. Rough and Smooth A's: Provide letter A's and a's cut from sandpaper and some cut from silky fabric. Ask the children to trace the shapes with their fingers and describe how they feel. 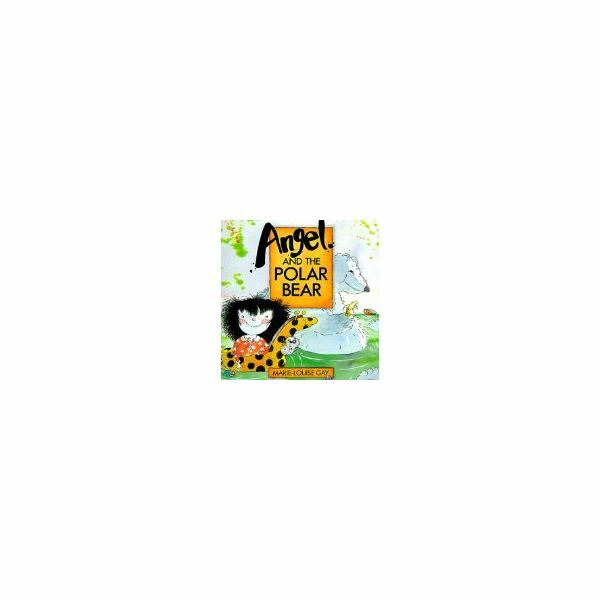 A is for Animals: Provide pictures and books about animals. Allow the students time to look through them and then to choose their favorite. They can then draw a picture and underneath the picture print the sentence: My animal is a _______ Provide a dish of animal crackers so that each child may find their animal and eat it after they have completed their task. ow the pattern of a star inside. Then cut the apple into small chunks and on a hot plate or in an electric frying pan show the students how to make applesauce. 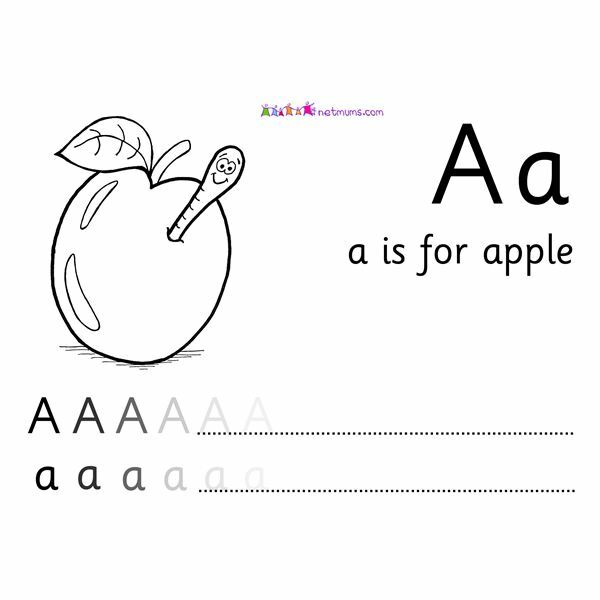 On apple-shaped paper print: A is for applesauce. Children could then illustrate the making of the applesauce. Abacus: Young children will love to hear and say the word "abacus". Have several set up and allow the children to play with them and explore them. If any of them are ready to try out numbers with the beads show them a few simple examples. Most of the evaluation will be by observing the students at the various centers. Did the student recognize the letter in lower case and upper case? Did the student recognize the letter as a beginning sound? Did the student print the letter in upper case and lower case? Did the student know his or her address? At the end of the day gather the students together and share some of their work. If there is time read another book that has an emphasis on the letter A or share an alphabet book. Have an absolutely awesome "A" day!